Look out and enjoy the “VU” on 22. 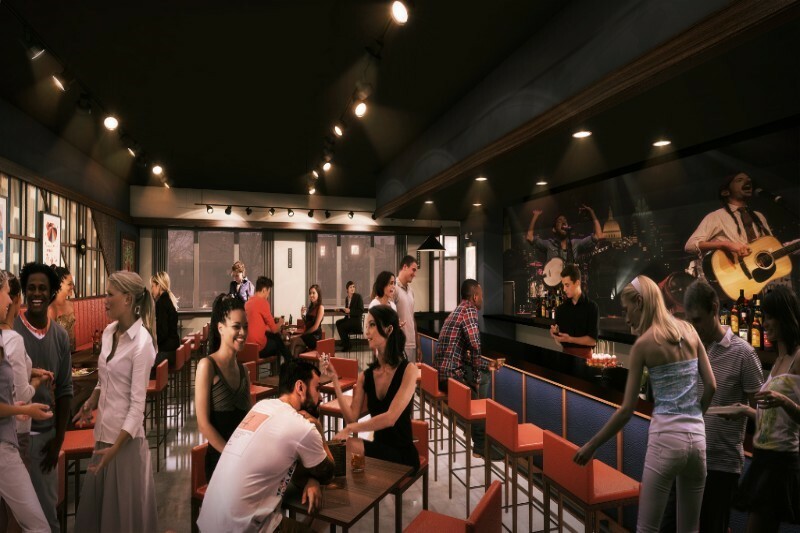 A spectacular new destination comes to Chicago in Fall 2018 with the opening of VU, the South Loop’s first rooftop bar, which is anticipated to be one of the hottest venues in the city. 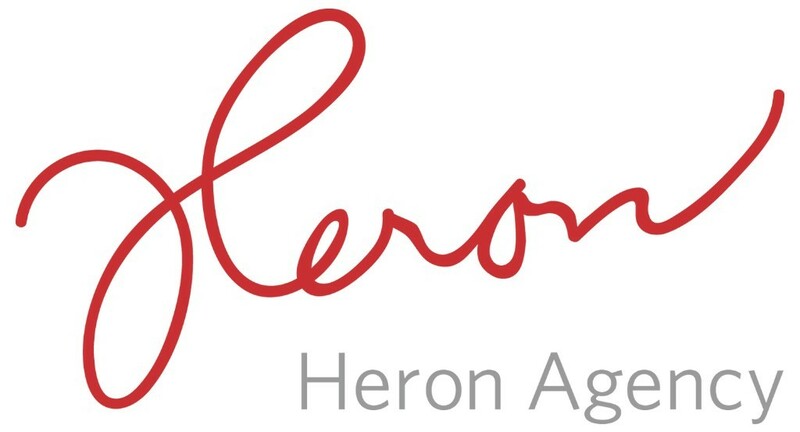 Hey Nonny, coming soon to Arlington Heights, now has tickets on sale for the opening music line-up, featuring Chicago singer-songwriter Andrew Belle, world-famous Louisiana zydeco ace C.J. Chenier and more! 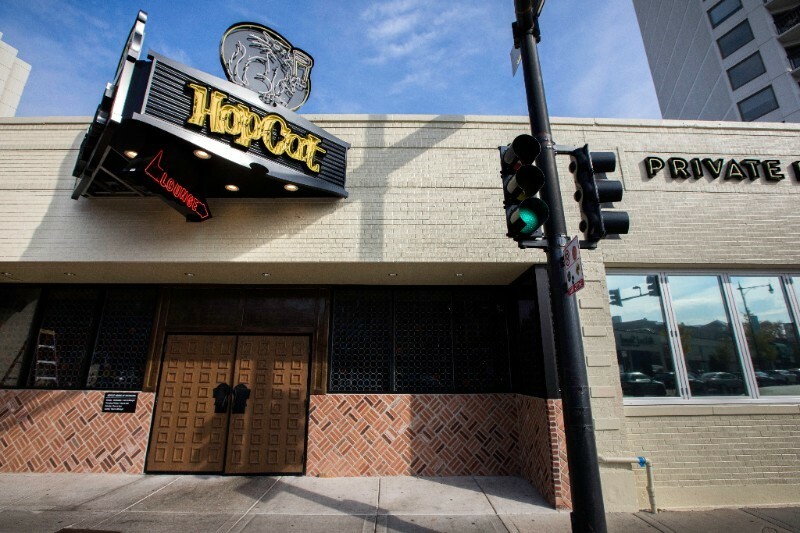 Chicago’s most-comprehensive beer destination stocked with more than 130 beers on tap, HopCat – Chicago is celebrating the Chicago Bears’ home opening game with On Tour Brewing on Monday, September 17 with free samples and more! 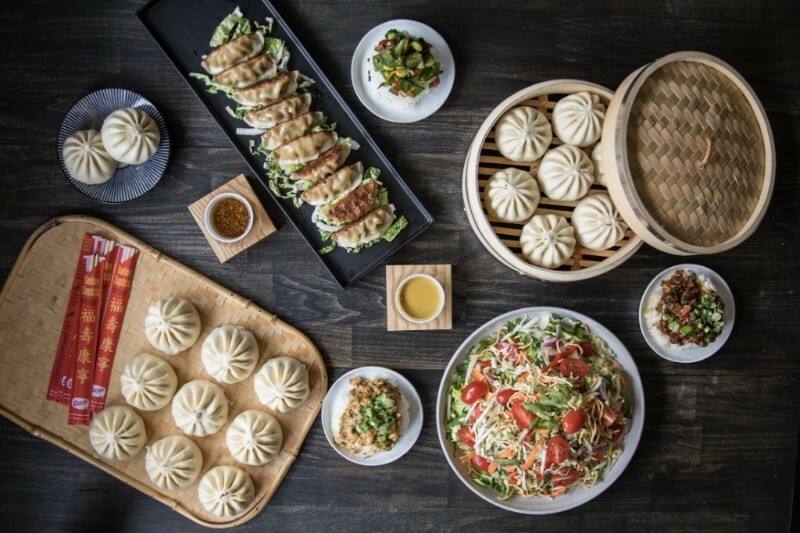 Step aside pumpkin spice lattes, Wow Bao is offering several limited time offers perfect for fall, including Apple Cinnamon Bao, Pumpkin Bao, Spicy Eggplant Bowls and Blackberry & Guava Ginger Ale! 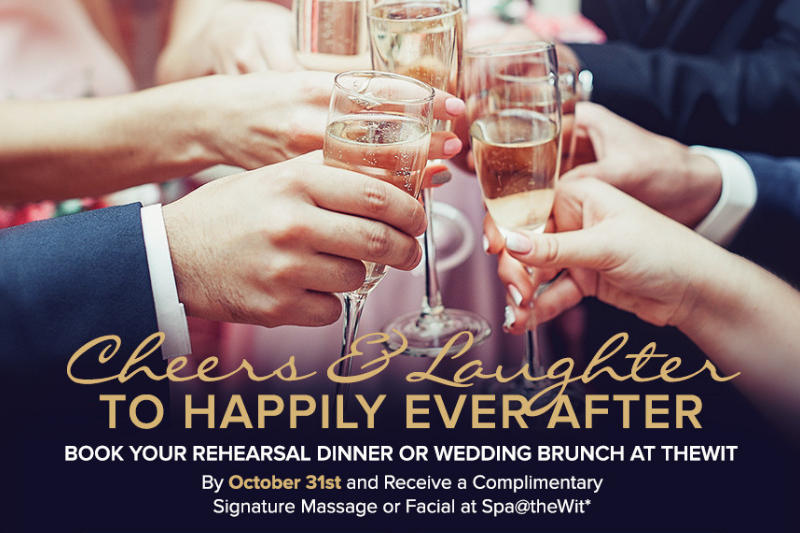 theWit is offering a complimentary Signature Massage or Facial at Spa@theWit for those booking a rehearsal dinner or wedding brunch by October 31st. 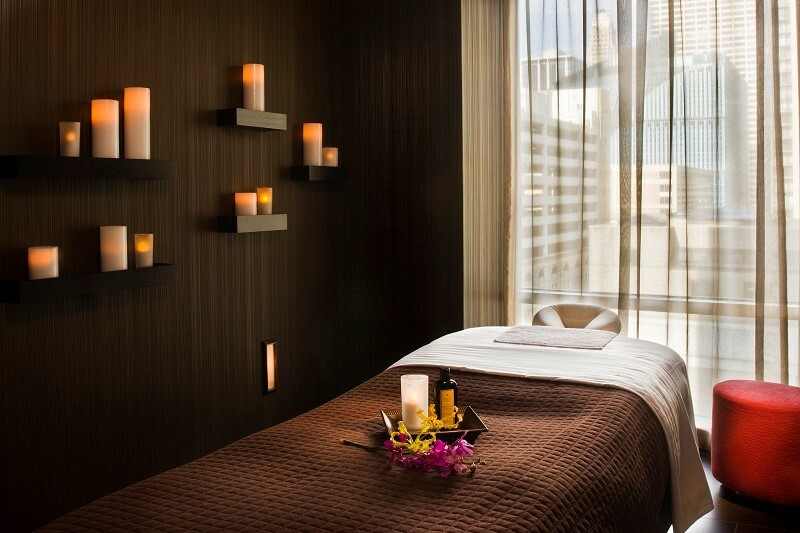 Spa@theWit welcomes the fall season with a variety of special treatments including a Pumpkin Hydration Facial, Pumpkin Cream Body Treatment, and a Sugar and Spice Manicure and Pedicure. 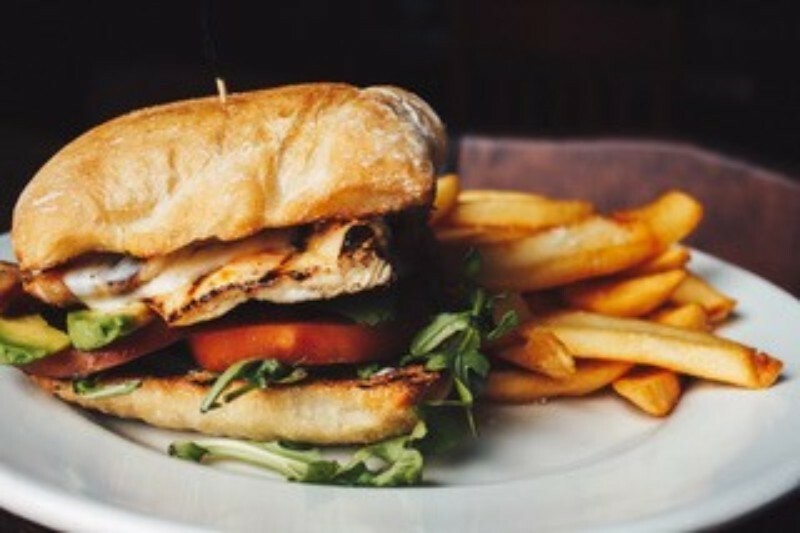 The Globe Pub, beloved international sports bar and restaurant, is expanding its offerings with extensive menus and an all new event series, including Sunday Family Game Nights, Wine Wednesdays (featuring 1/2 price bottles and glasses of wine 4 p.m. to close!) and Tailgate Parties. 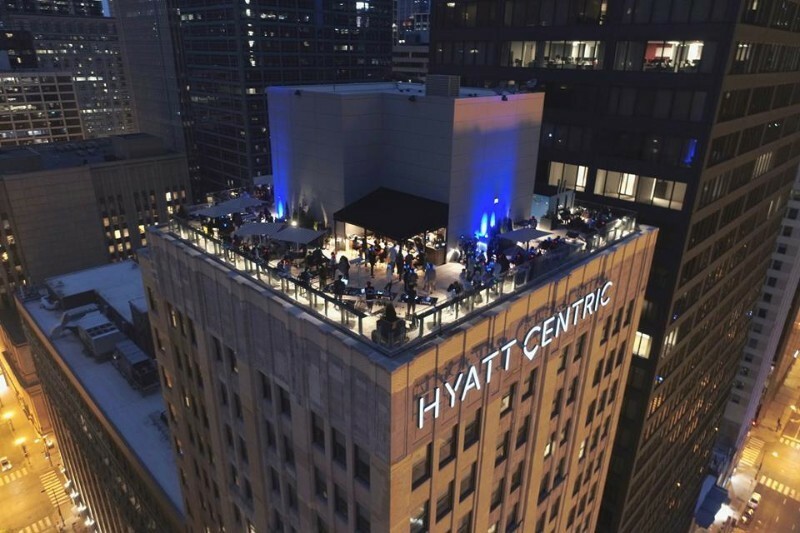 AIRE Chicago, one of Chicago’s hottest and most sensational rooftop decks, is open until October, with silent DJ events on the roof every other Saturday night! 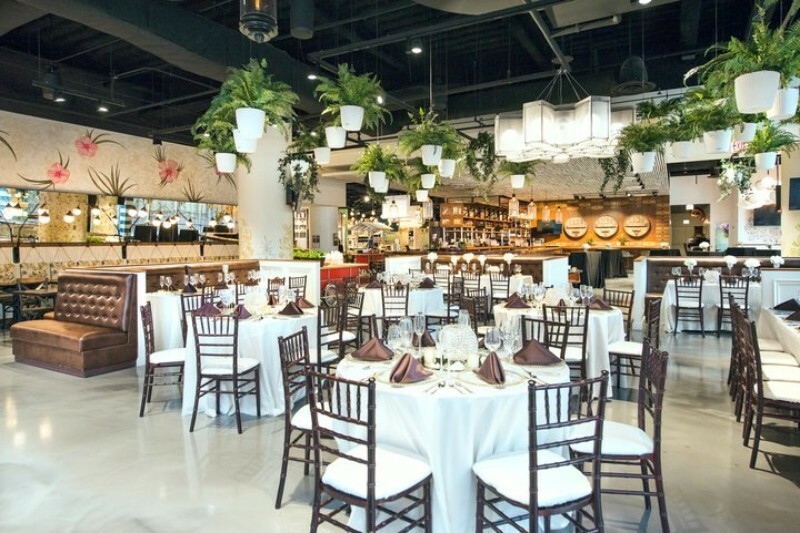 Book a qualifying holiday party at Latinicity or Pueblo Chicago by Sunday, September 30 and receive a $100 gift card! 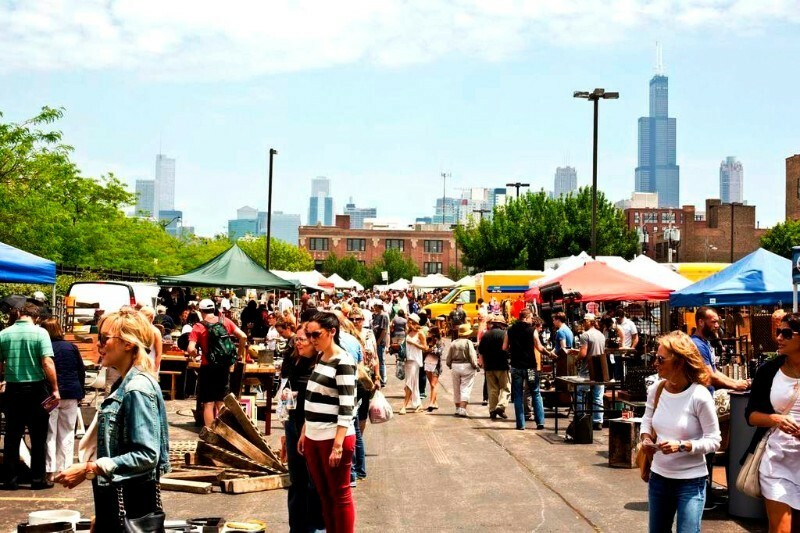 Randolph Street Market continues its 15th anniversary with their “Fall Fashion & Home Preview” market on Saturday, September 29 and Sunday, September 30 from 10 a.m. to 5 p.m.
Geja’s Cafe is excited to announce A Taste of Oregon, a three-month wine festival to help celebrate the upcoming fall season. 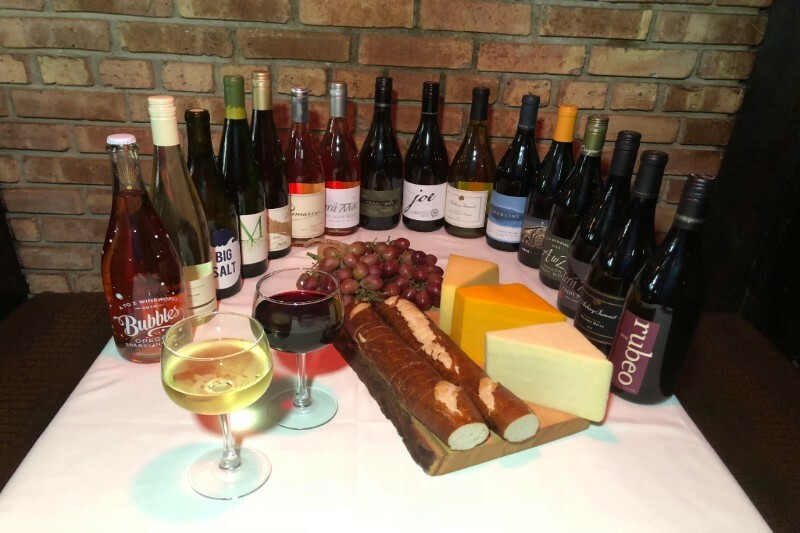 Now through November 30, guests will have the opportunity to sip and enjoy some of the best wines that Oregon has to offer during several special events. Replay Lincoln Park offers themed trivia every Thursday at 7 p.m., with themes like It’s Always Sunny in Philadelphia, Friends and The Office! 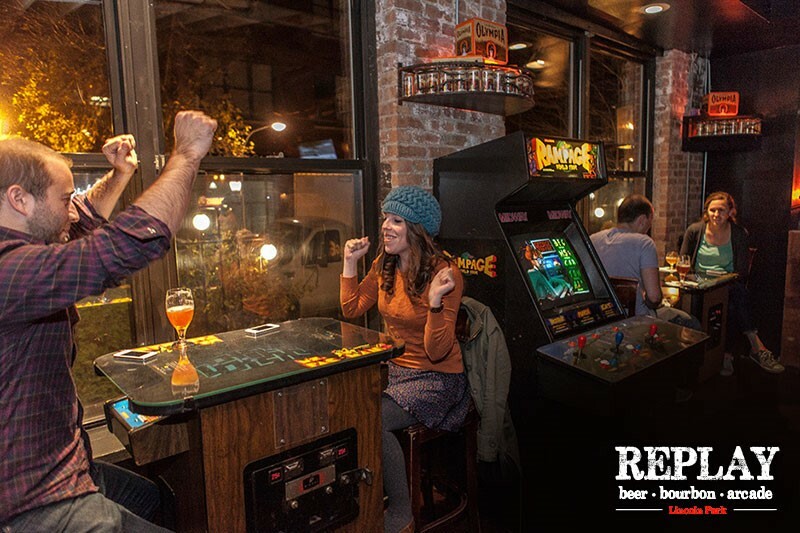 Guests enjoy more than 60 free vintage arcade games, $4 Bells Oberon, $4 Bells Two-Hearted and $4 Founders All Day IPA! Fairmont Chicago, Millennium Park is already ready for the holidays! 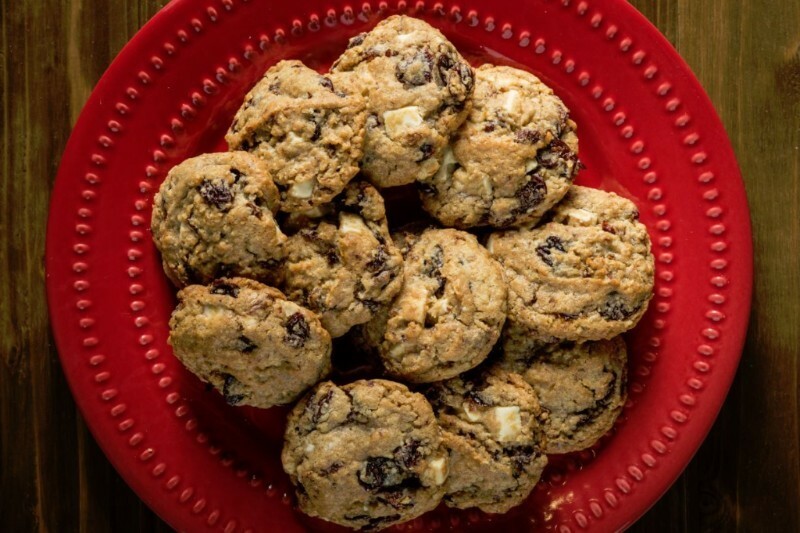 Their consistently sold-out, must-attend event, Cookies & Cheer is back Thursday, November 29 and Friday, November 30. 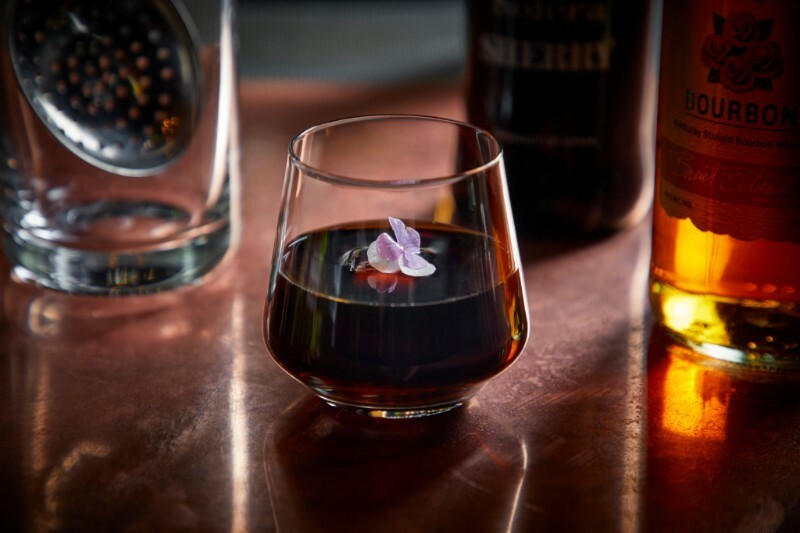 Hotel EMC2‘s 120-seat contemporary American restaurant, the Albert, hosts a sophisticated happy hour every weekday from 3 p.m. to 6 p.m., featuring delicious drivers, specialty cocktails and several small bites. 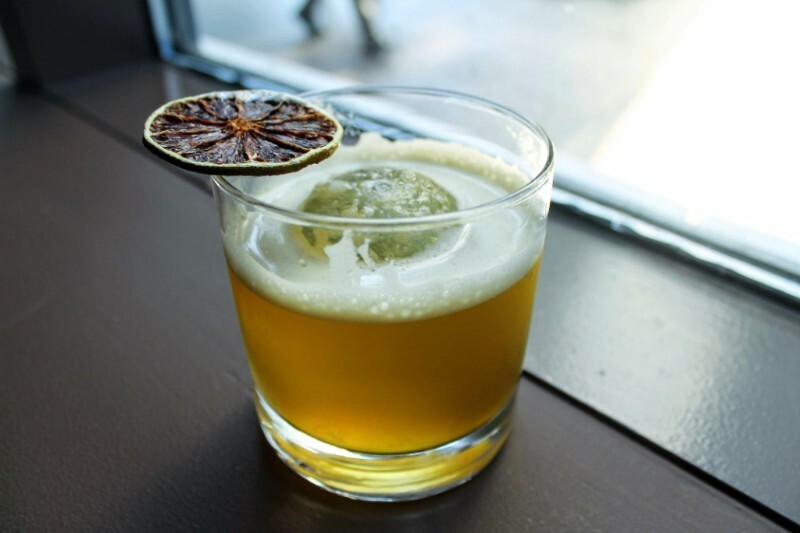 Staytion Market & Bar presents its weekly mixology classes for September! 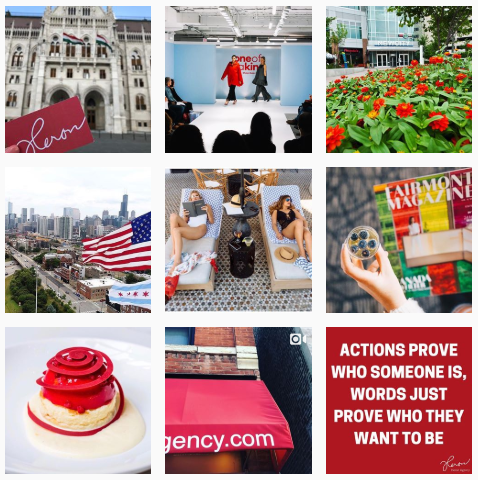 Themes for September include Windy City Wine Fest, Do You Lychee?, Take Me Out To The Crosstown and Strawberry Dreamin’ and classes occur each Thursday from 5 p.m. to 7 p.m. 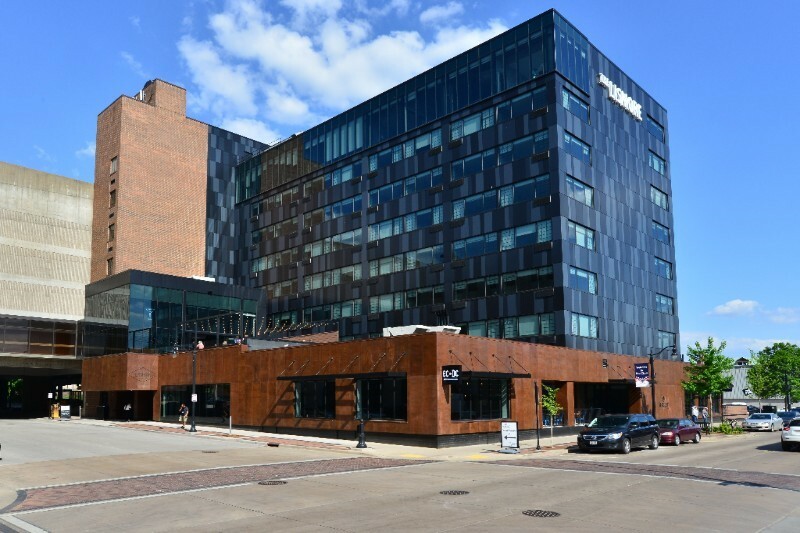 The Lismore Hotel is one of Wisconsin’s hottest properties. 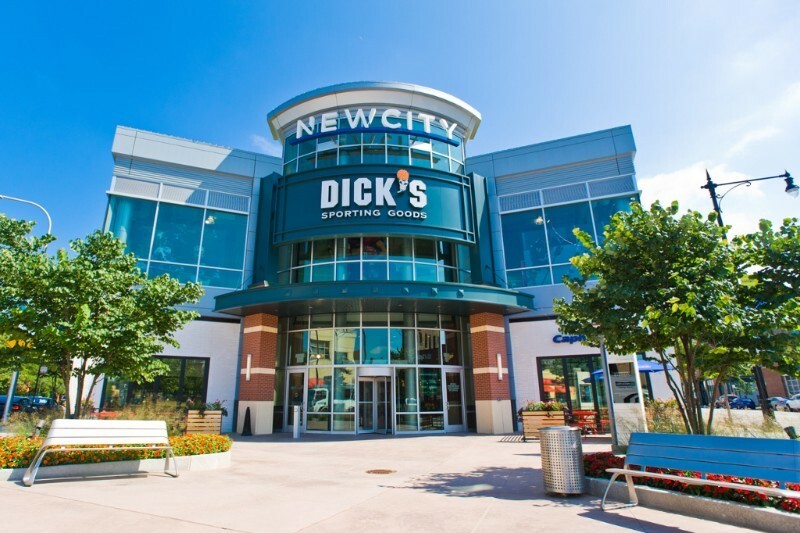 Located in the heart of Eau Claire, just outside of the Twin Cities, the area’s most attractive and fun destinations are all within reach. 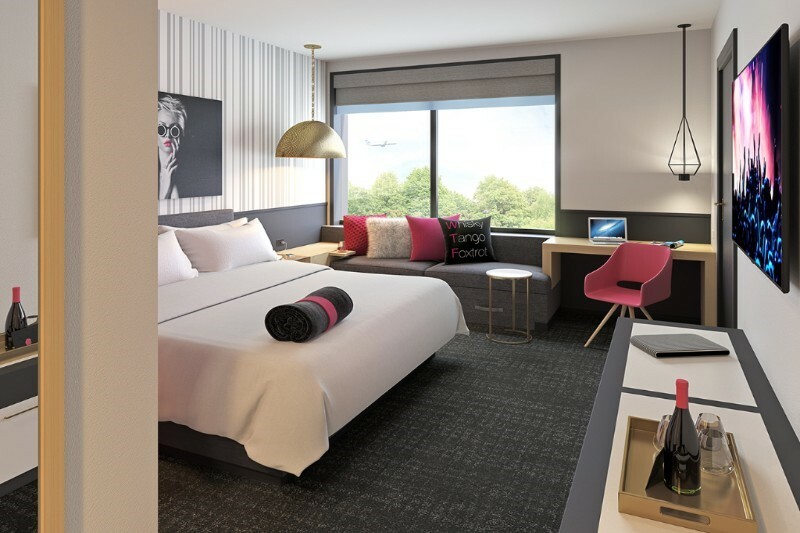 Rosemont’s newest hotel, The Rose Hotel, is slated to open November 2018, featuring 165 rooms, 6,000 square feet of high tech meeting space and an engaging first floor bar and gathering area. 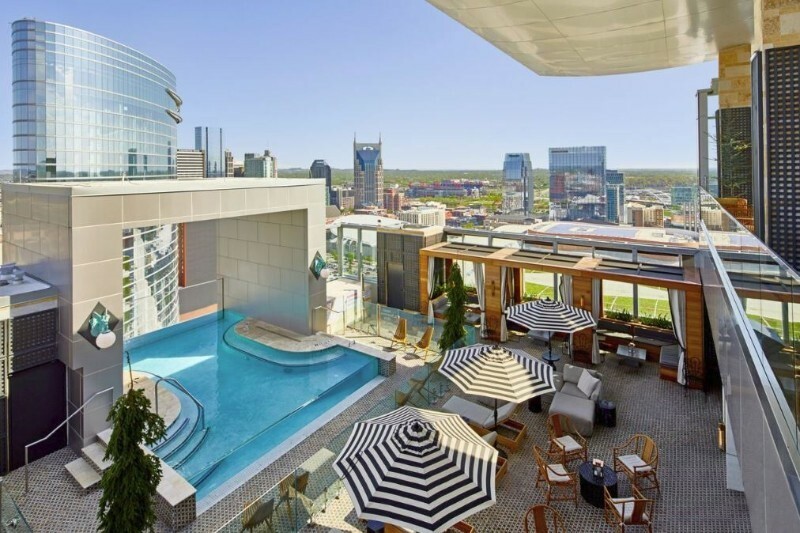 L27 Rooftop Lounge is Nashville’s highest rooftop lounge atop The Westin Nashville. Highlighted by sweeping views of the city’s skyline, the contemporary and refined indoor lounge is a perfect gathering place for cocktails and bites, while the outdoor terrace offers an idyllic space to unwind this summer. 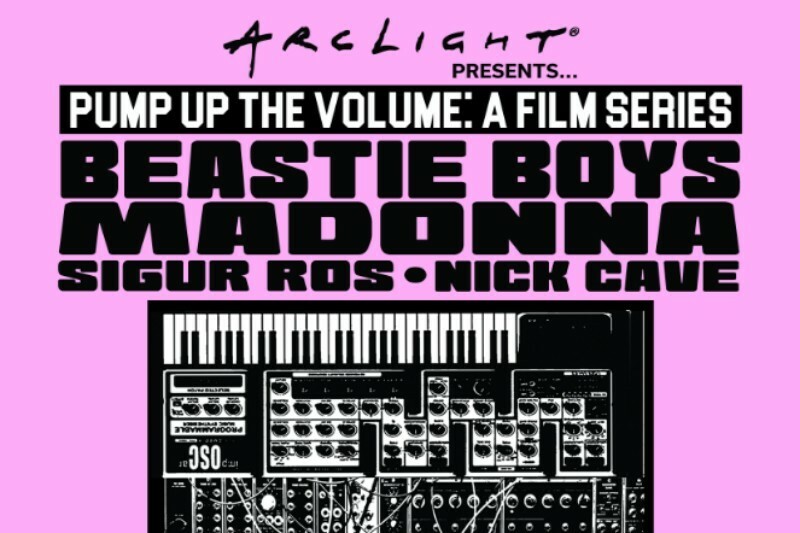 ArcLight Cinemas, a premiere movie-going destination in Lincoln Park, announces a new music documentary series, ArcLight Presents… Pump up the Volume, running through Tuesday, October 2 at 7:30 p.m.
Shop directly from hundreds of talented makers and have fun doing it with great food and entertainment during the One of a Kind Show Chicago at The Mart December 6-9, 2018. NEWCITY, Chicago’s newest lifestyle and entertainment destination with fun, unique and fine establishments to enjoy for shopping, dining, and more in Lincoln Park, is hosting a book and school supply collection benefiting Chicago HOPES For Kids and Lurie Children’s Hospital September 1 – 8. 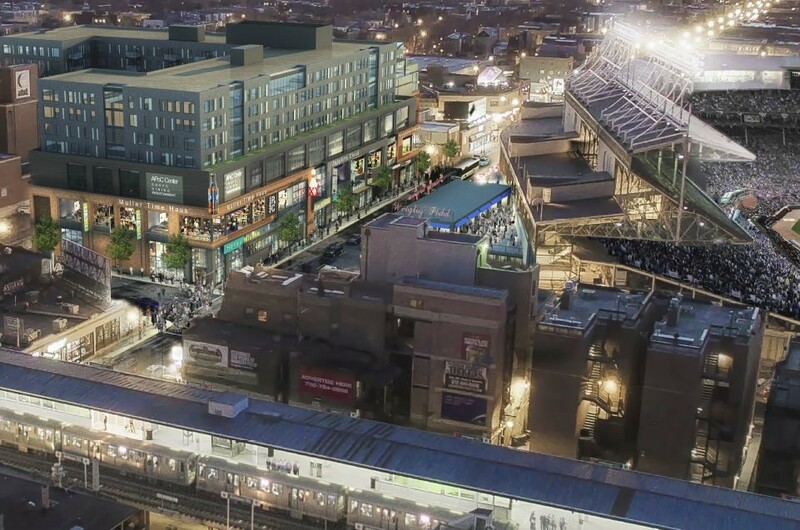 Addison & Clark brings a dynamic, high-quality retail, dining and residential destination to one of America’s best-known corners. Opening Fall 2018! 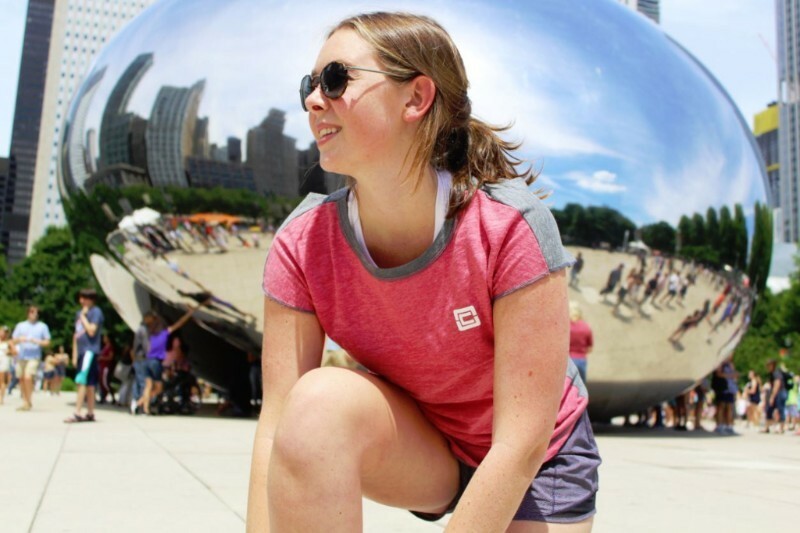 Clutch is the first social cause sports apparel company in the world, founded with the purpose of giving approximately 50 percent of its profits back to charities. 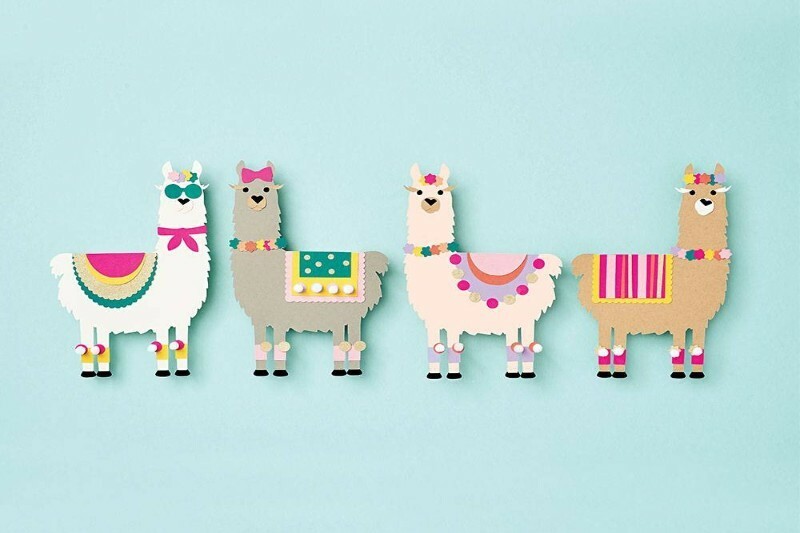 Paper Source, a Chicago-based premier paperie and gift retailer, has you covered with fun and trendy crafts, journals and other llama DIY projects! 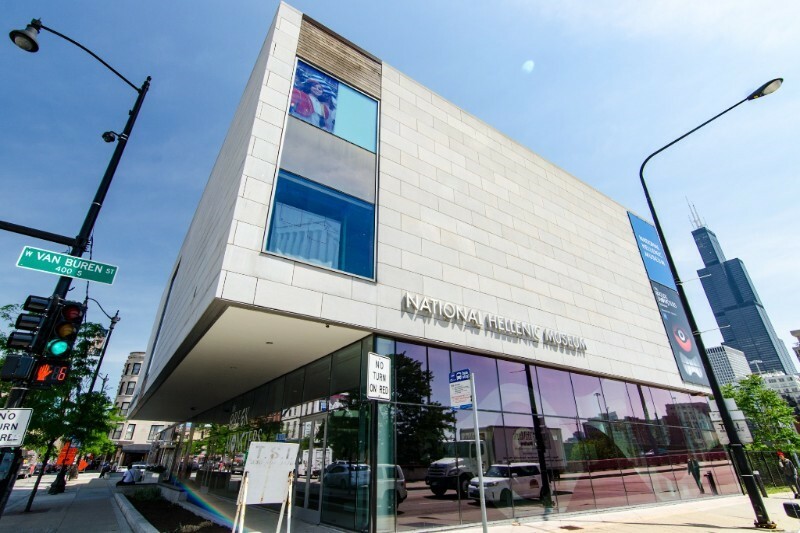 The National Hellenic Museum introduces its newest exhibition — George Kokines: Layers Revealed, opening on September 20. The exhibit will be the first ever retrospective of the artist George Kokines, using loaned objects and those from the NHM Collections. With 49 Chicagoland locations, Orangetheory® Fitness, hailed by The New York Times as “the best one-hour workout in the country, is a one-of-a-kind, group personal training workout that uses intervals of cardiovascular and strength training. 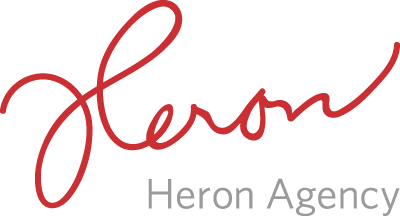 Join today and receive a free heart rate monitor*. Check with location for more information. 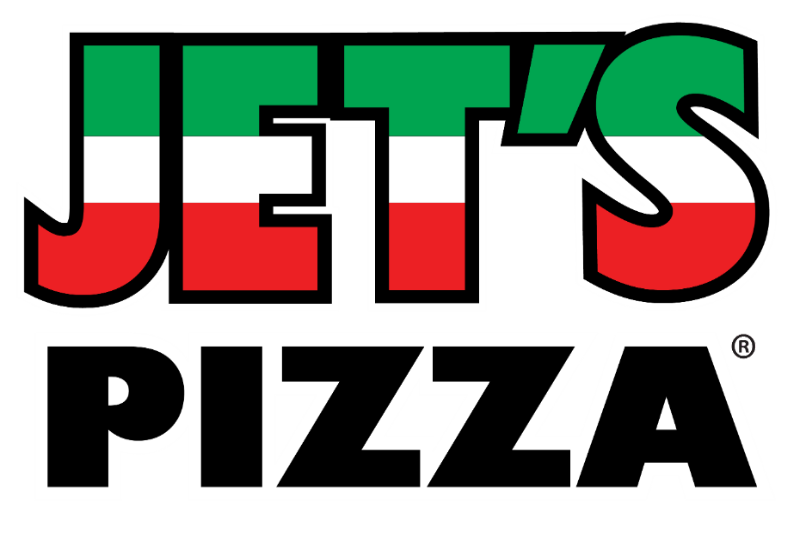 Jet’s Pizza, first opened in Michigan, is known for its Detroit-style deep dish style pizza. 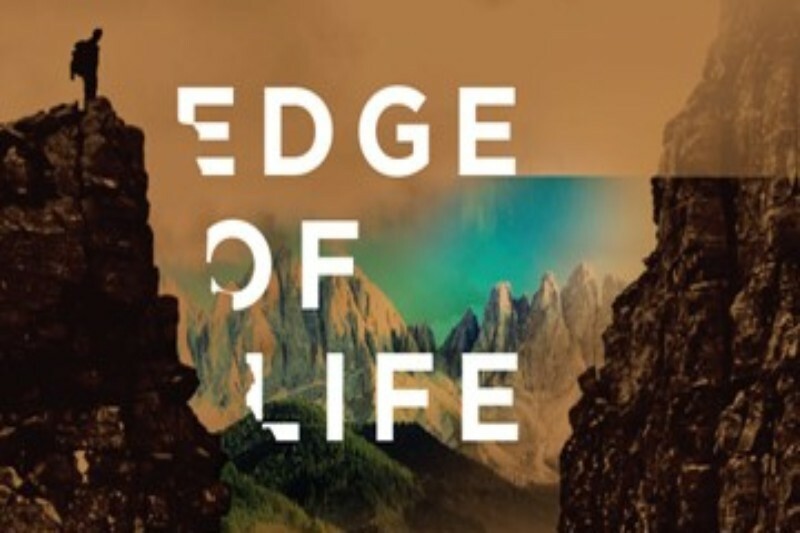 Athenaeum Theatre and Inglis Hall Productions announce the World Premiere of EDGE OF LIFE, a timely production focusing on the right to die and the choices we are left with at the end of our lives, which will begin previews October 1 and run through November 3. 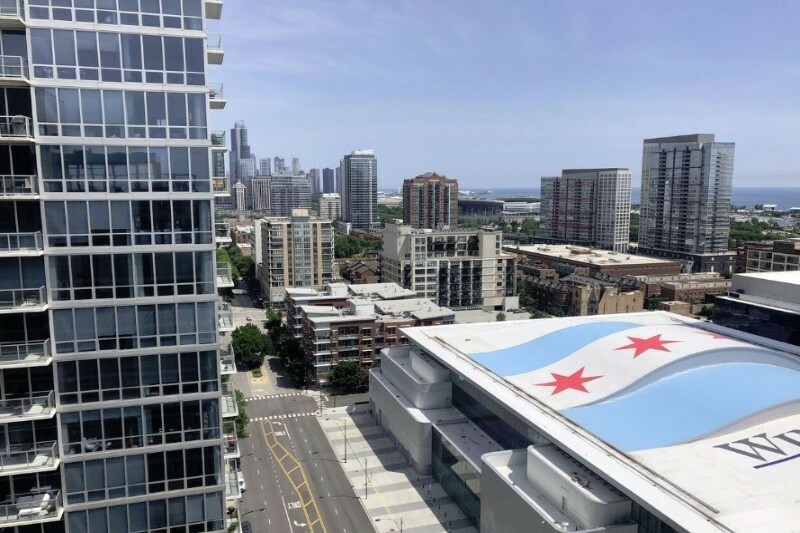 Over eight million people have lived to tell the tale of one of the most successful – and terrifying – theatre events ever staged, and it’s coming to shock audiences in Chicago this fall. 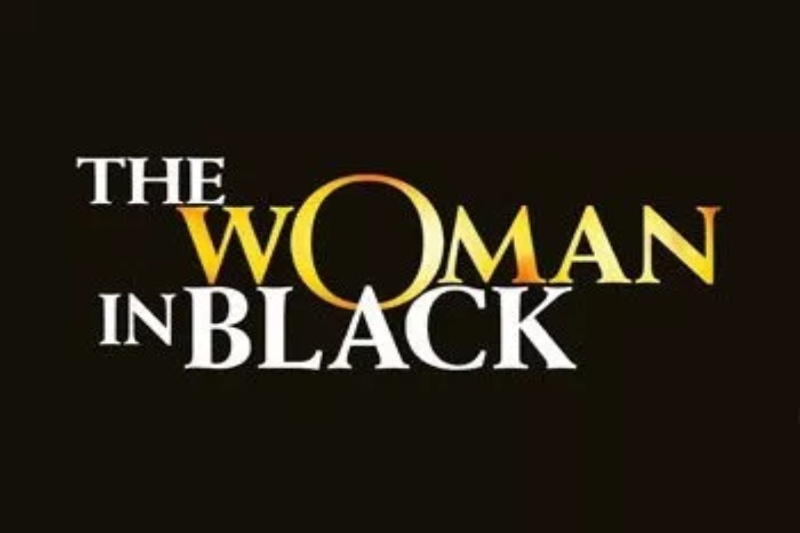 The Woman in Black – London’s long-running West End play – will open at Chicago’s Royal George Theatre in November. 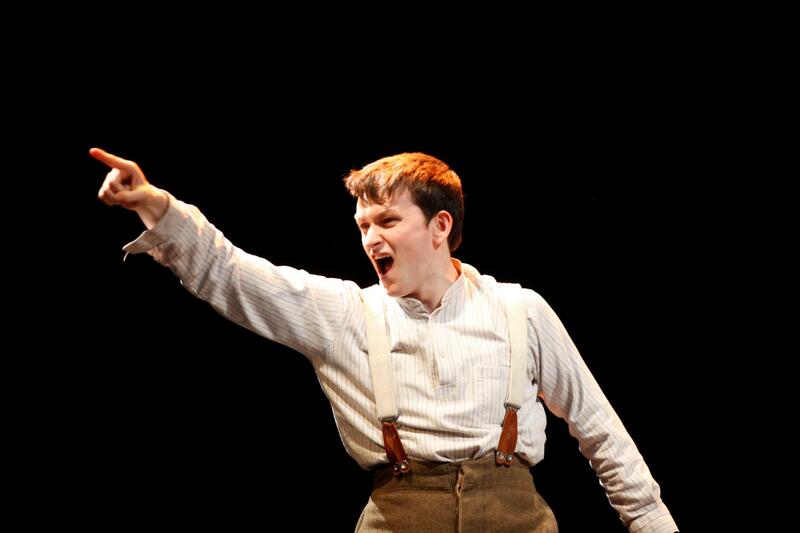 From Michael Morpurgo, the celebrated author of the international hit War Horse, comes the critically acclaimed production, Private Peaceful to Chicago’s Greenhouse Theater Center October 17 through November 11—the 100 year anniversary of the end of World War One. 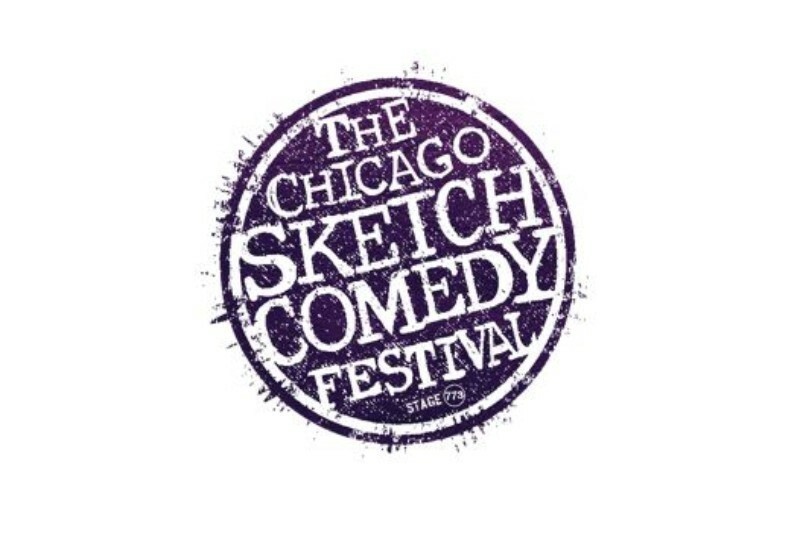 Applications are now open for The Chicago Sketch Comedy Festival’s 18th Anniversary. 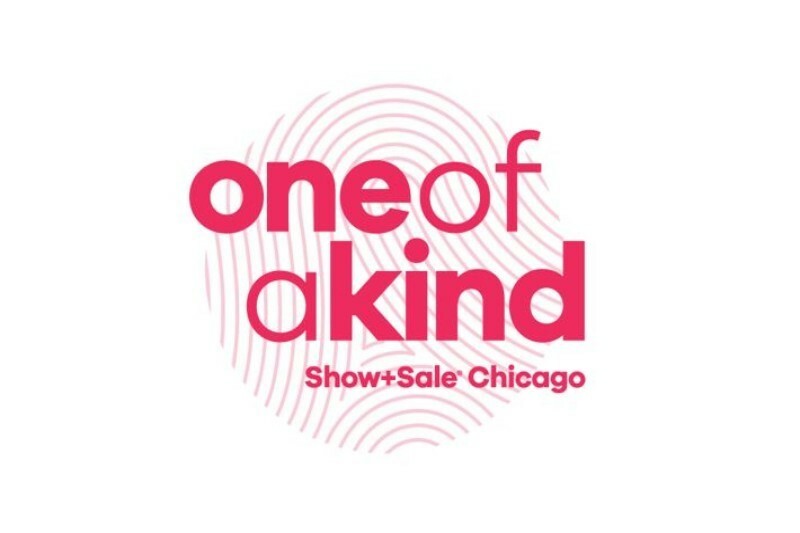 The nation’s largest and most highly anticipated sketch comedy festival takes place January 10 through 20, 2019. 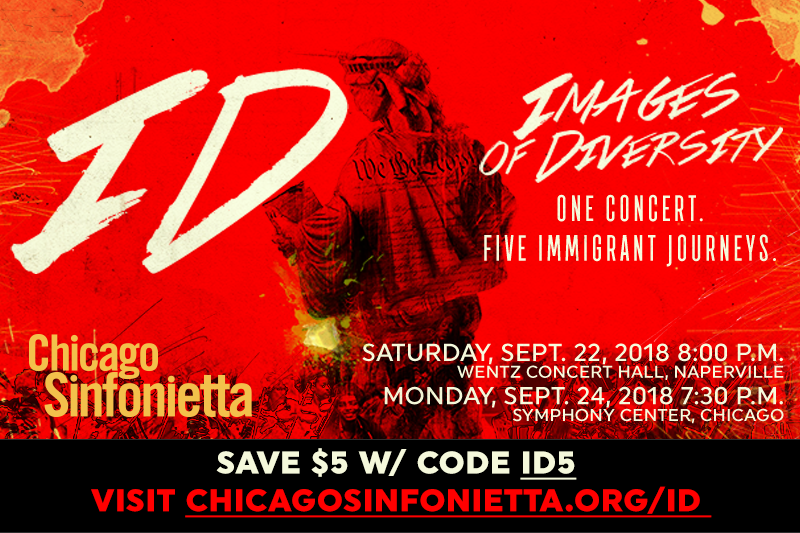 The immigrant experience and development of diversity in America is highlighted by Chicago Sinfonietta’s spectacular, multimedia program of I.D. Images of Diversity on Saturday, September 22 and Monday, September 24. 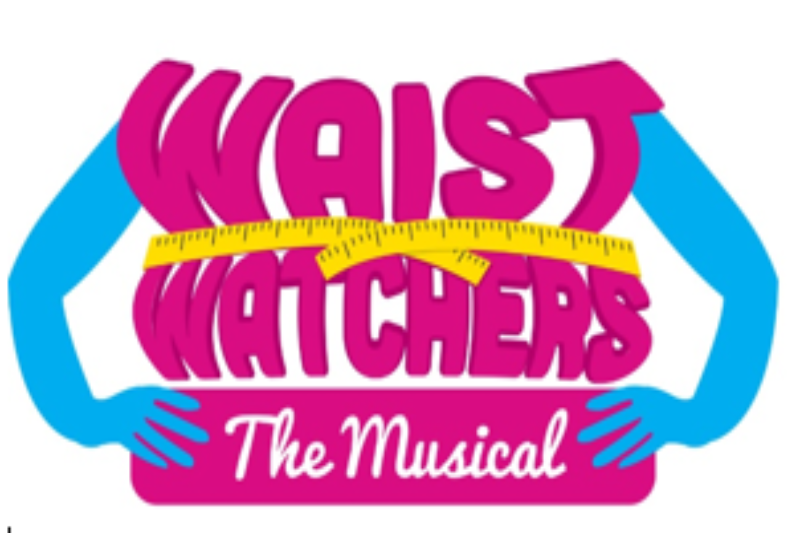 Prior to the concert, Chicago Sinfonietta will host a ticketed, semi-formal cocktail reception at 5:30 p.m.
WaistWatchers The Musical!, a high-energy musical comedy about food, friendship, fun and the universal journey to positive self-image, takes the Royal George Theatre stage for an open run beginning September 13. Now featuring Martha Wash thru October 28, who is well known for her hit songs “It’s Raining Men” & “Everybody Dance Now,” get ready for a girl’s night out! Theater Unspeakable presents THE AMERICAN REVOLUTION, a whirlwind re-telling of the American fight for independence at the Greenhouse Theater Center, 2257 N. Lincoln Ave., for a limited engagement from October 17 through November 11, 2018. 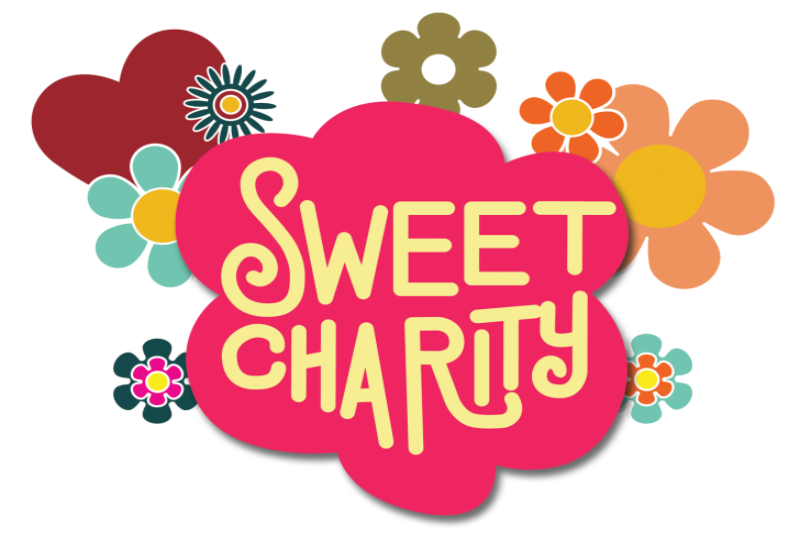 From the high-spirited bustling and gritty streets of 1960s New York City comes the Tony Award-winning Broadway phenomenon, SWEET CHARITY, continuing Marriott Theatre’s sensational 2018 season, running September 5 through October 28. 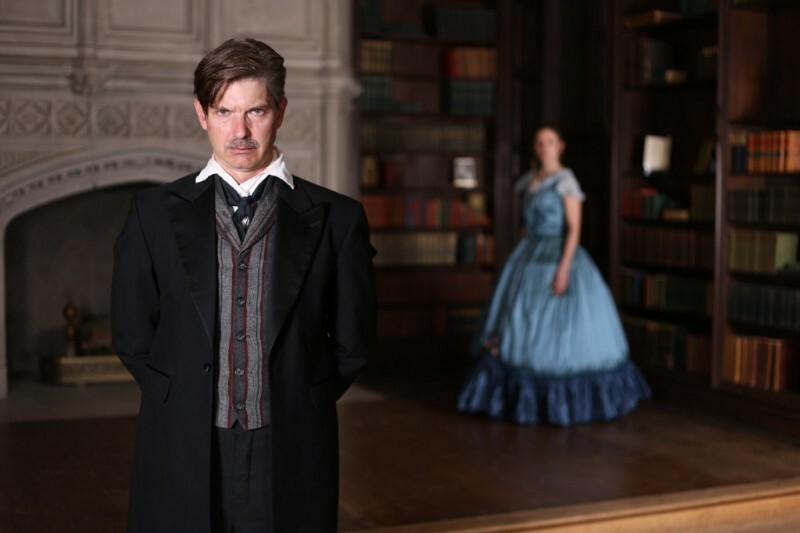 First Folio Theatre presents THE MADNESS OF EDGAR ALLAN POE: A LOVE STORY, a compelling and thrilling story about life and death, love and heartbreak, after playing to capacity audiences in 2015. Executive Director David Rice’s captivating piece will return for its only engagement for the next five years October 3 through November 4. 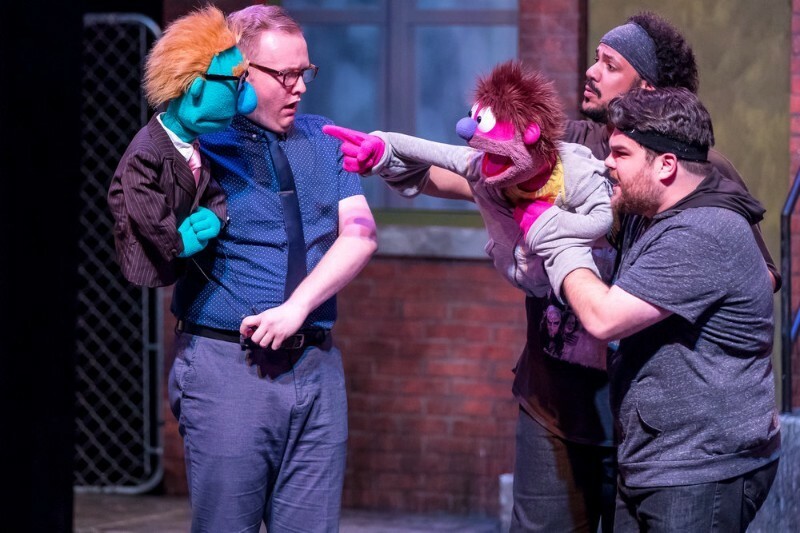 Mercury Theater Chicago has announced the extension of Avenue Q through November 4, due to popular demand! 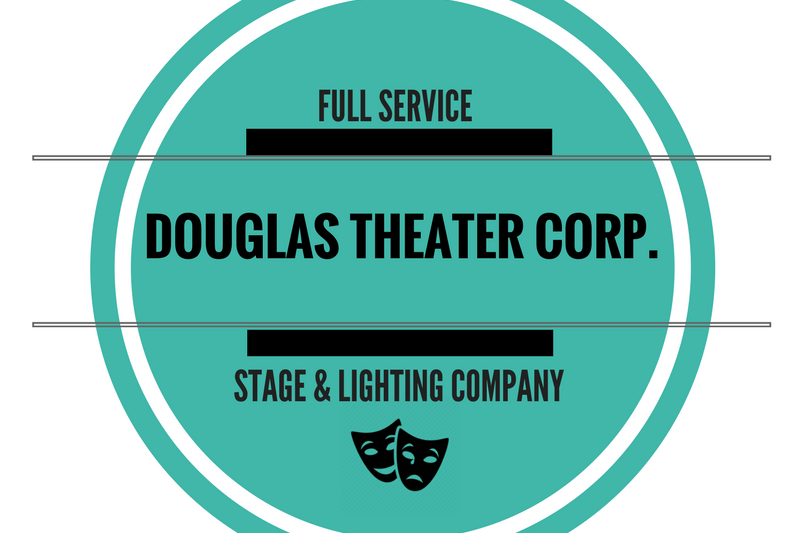 The laugh-out-loud musical tells the timeless story of a recent college grad named Princeton who moves into a shabby New York apartment all the way out on AVENUE Q.